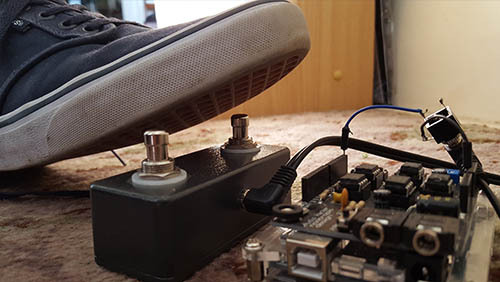 Software engineer + musician + effects pedal builder + animator living in Melbourne, Australia. A library for editing data structures that works really well with React. 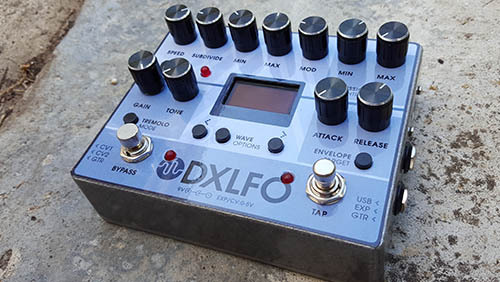 A microprocessor-controlled parallel effects loop blender. Original design, prototype complete. A vactrol-based voltage controlled amplifier. Original design, prototype complete. See also how to build one. 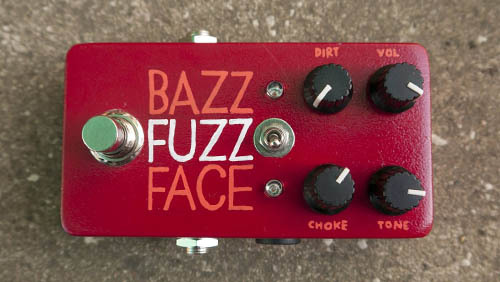 A modified clone, a silicon Fuzz Face and a Bazz Fuzz in the same box. Goes from mild grit to synthy fuzz, aggressive crunch and choked-up sputter. 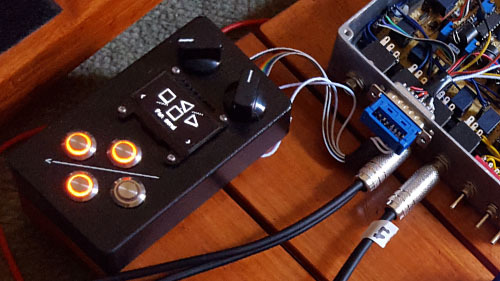 An Arduino-controlled harmonic tremolo and dual LFO with CV outputs. Original design based partially on the Twin Peaks tremolo. Prototype abandoned. 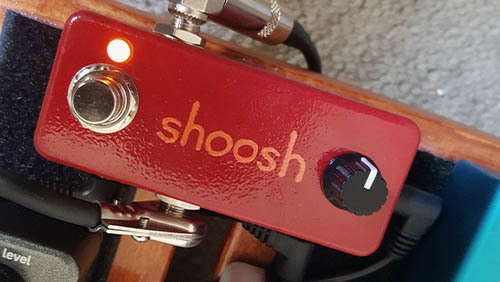 Mosfez is where I post new musical ideas and effects pedal updates. Here are some preview clips from an upcoming album of songs for a game that doesn't exist, if that game were less of a game and more of an album. Secheron Peak is an older music project. It's kind of something like dark electronic with some pretty strong post-rock tendencies. 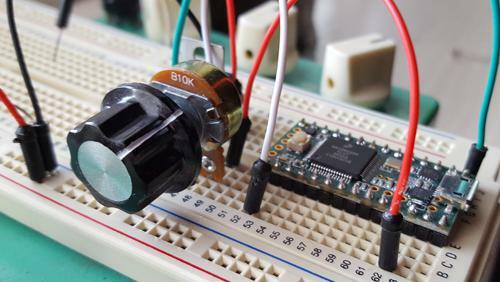 Arduino library for eliminating noise in analogRead inputs without decreasing responsiveness. Version 2 is almost ready! Arduino library to capture multiple button presses through a single analog pin, as well as onPress and onRelease events and button press times. An Arduino library that times consecutive button presses to calculate tempo / BPM. Corrects for missed beats and can reset phase with single taps. Loops for loopdeloop.org. See more. Hypnotic animated geometry. See more. Bloxorz is a brain twisting puzzle game of rolling blocks and switching bridges. You'll be rolling round in circles over the course of the 33 levels. This was the first video game to use this gameplay concept and was one of the top Flash games of 2007, reaching over 1/4 billion confirmed plays. This is a puzzle game with a simple objective - get the silver sphere into the vortex in each level. However, you must make it through some fiendishly puzzling situations to get there. Finishing the game is not as easy as it may seem. Winner of the Miniclip Flash Game competition 2005. Electricman is back, and is now entering one of the fiercest fist-fighting competitions in the stick man universe. Other more-stupid and / or less-good games include More Mindless Violence, Perfect Future Under Attack: Broken Arms, Jetspeed and Missile Game 3D.